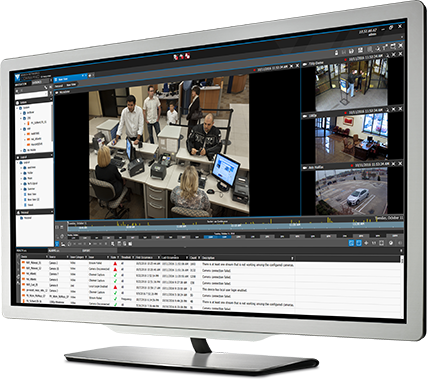 The March Networks-Lenel OnGuard integration delivers an advanced video management and access control solution. This plug-in allows for a seamless integration between Lenel’s OnGuard system and March Networks Command VMS and 8000 Series Hybrid NVRs/9000 Series IP Recorders through March Networks Command Enterprise. Note: March Networks Command Recording Servers and NVRs must be managed by a Command Enterprise Server.